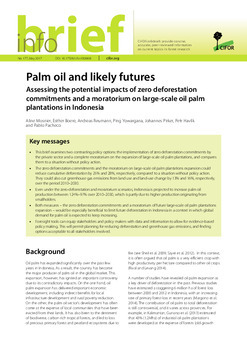 In Indonesia, logging and oil palm concessions attributed by the government have caused high rates of deforestation and forest degradation. Community land rights have been generally ignored, on the pretext of development needs and general interest. In reaction, a growing number of civil society organizations (CSOs) have addressed these environmental and social issues at the national level. 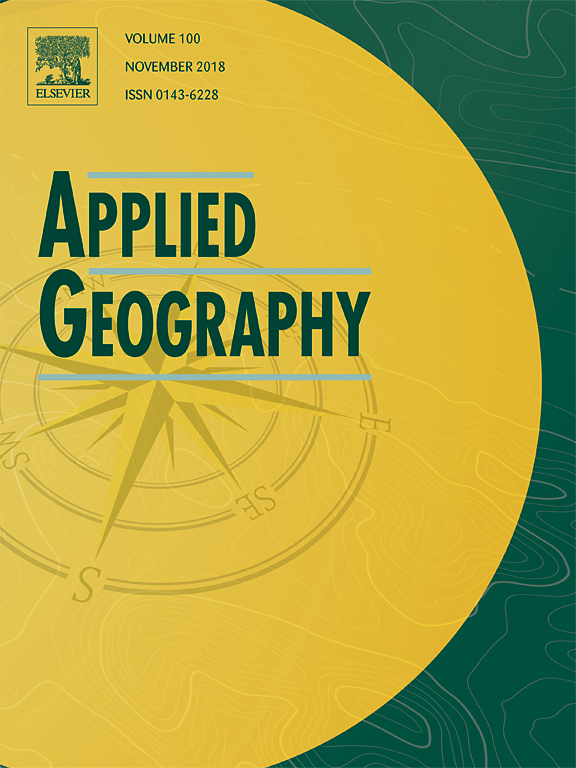 With the introduction of the decentralization process following the fall of the dictator Suharto in 1998, land-use planning became relevant at the province and regency levels. The Kapuas Hulu regency in West Kalimantan revised its land-use plan in 2010. 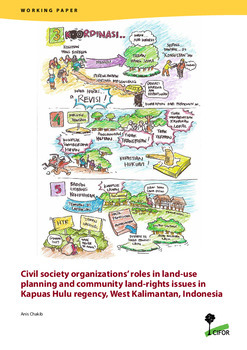 A variety of CSOs have tried to influence land-use planning (LUP) processes and community land-rights issues in Kapuas Hulu. Few international conservation NGOs have used soft lobbying approaches with the Kapuas Hulu Government. They contribute to the policy decision-making process and to field project implementation. At the same time, at the province scale, a large Indonesian CSO coalition challenged the government and criticized the lack of civil society participation and community land-rights recognition during the LUP process. Thus, CSOs play various roles in LUP and community-rights issues using different strategic approaches at different scales.